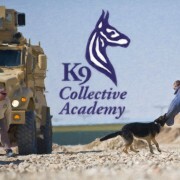 Professional Dog Training of Ocala believes in training with positive re-enforcement and an atmosphere where owners and dogs are not only learning, but having a good time. 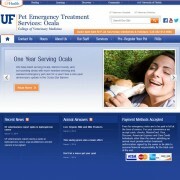 Professional Dog Training of Ocala accepts all breeds and welcomes everyone to their Facility. They train for those that want to have fun as well as train for those that want to go on to show their dogs in AKC Trials. Whatever you are looking for we hope you will find it at the Professional Dog Training school in Ocala. All disasters whether tornadoes, hurricanes, floods, fires, blizzards, or terrorism, No matter where one may live, No matter whether natural or man made disaster, The potential for displacement requires a disaster plan that must include our pets. Did you know Comfortis now labeled for Cats ? Comfortis (spinosad) the first approved, chewable, beef-flavored tablet that kills fleas and prevents flea infestations on dog is now labeled for use in cats 2 pounds or greater and kittens 14 weeks and older. 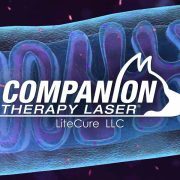 Comfortis starts to kill fleas in 30 minutes before they can lay eggs. Comfortis is convenient , easy to give, with no messy applications. No bathe time worries. 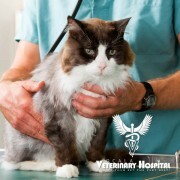 Your veterinarian is the best source of advise about your pet’s healthcare and individual preventative program. 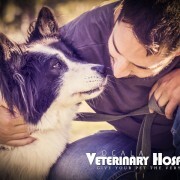 http://www.ocalaveterinaryhospital.com/wp-content/uploads/ocala-veterinary-hospital-feature-square-2.jpg 600 600 Dion Osborne, DVM http://www.ocalaveterinaryhospital.com/wp-content/uploads/ocala-veterinary-hospital-top-logo-21.png Dion Osborne, DVM2013-06-02 16:46:012014-03-14 16:23:53Did you know Comfortis now labeled for Cats ? 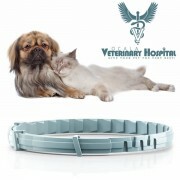 Water Resistant: It is not necessary to emote the collar before the pet is immersed in water. Seresto remains effective following a shampoo treatment, swimming, or rain exposure. Safety Release Mechanisms: Two step safety release. Dual Ratchet Release and Predetermined Break Away Point for Cat and Small Dog Collars. Reflectors: Help keep your pet safe and visible at night. The technology of Seresto is designed to slowly and continuously replenish the active ingredients over time . The active ingredients spread from the site of direct contact over the skin surface. 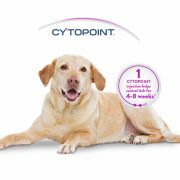 The duration and technology makes it clearly different from other topical products and collars. 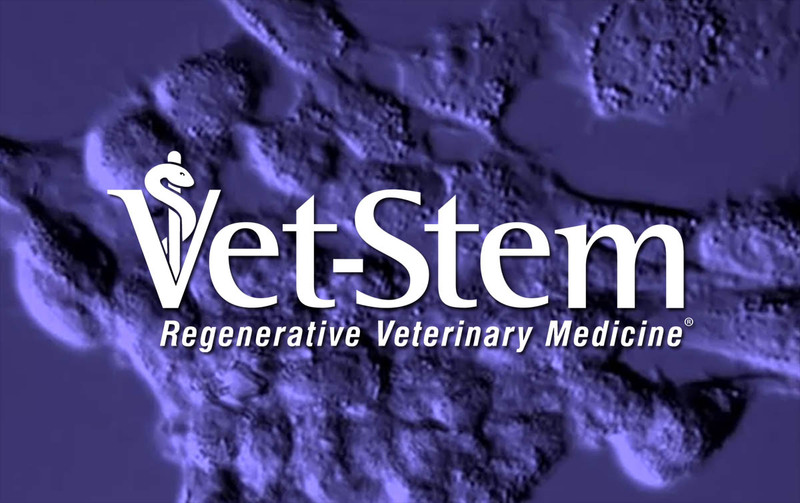 The concept of this emergency clinic originated with Ocala veterinarians who created the Pet Emergency Treatment Service Corporation (PETS) in 2012. 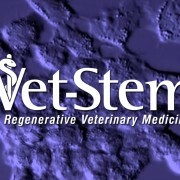 In a unique collaboration, the University of Florida College of Veterinary Medicine and PETS joined forces to serve pet owners in the Marion County region. 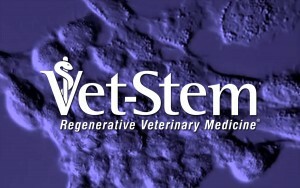 The purpose of the clinic is to bridge the gap during time periods when veterinarians’ offices are typically closed. 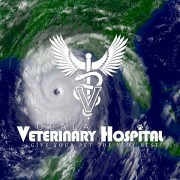 Our goal is to provide a caring, compassionate environment for critically ill animals and their families.